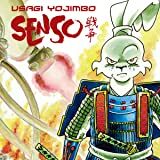 The bunny's back! 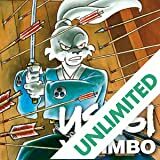 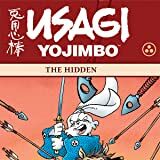 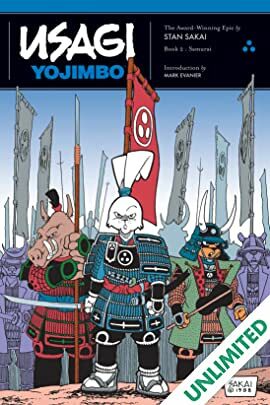 Originally printed in the long out-of-print Usagi Yojimbo#1 through 4, this volume features Usagi's origins as a wandering rabbit warrior in feudal Japan, and introduces many members of the cast of characters. 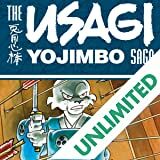 Brimming with exciting swordfights, authentic locales and costumes, drama and humor, this is some of Stan Sakai's finest work. 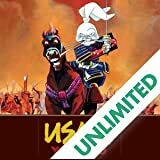 If you're unfamiliar with this multiple Harvey and Eisner winning comic for all ages, then what rock have you been living under?! 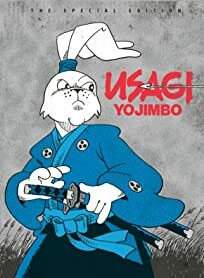 Get your history lesson right here.